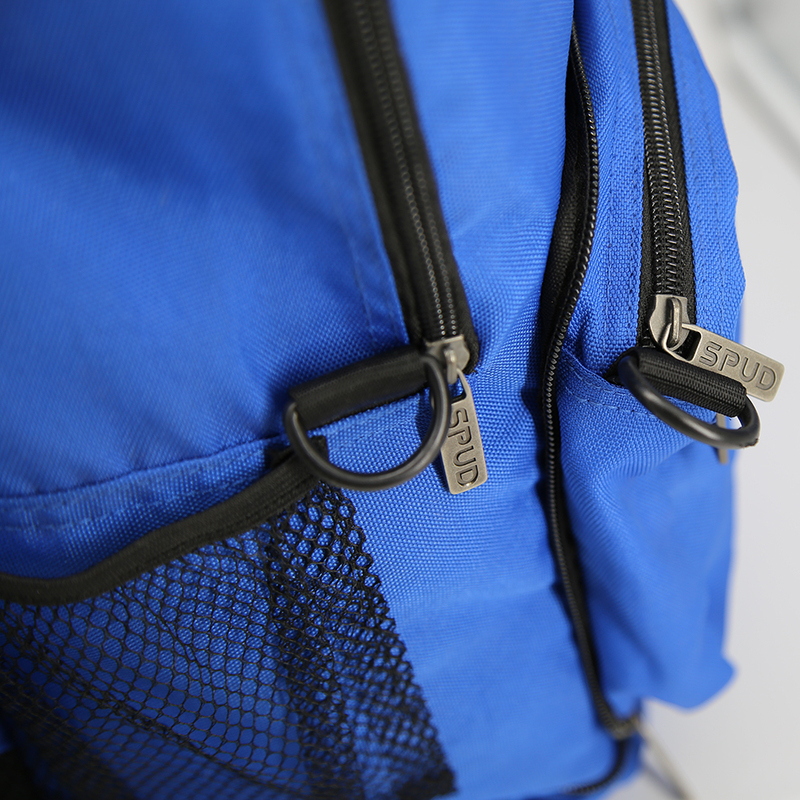 Customized Backpack and Foldable Waist Bag is can be foldable. 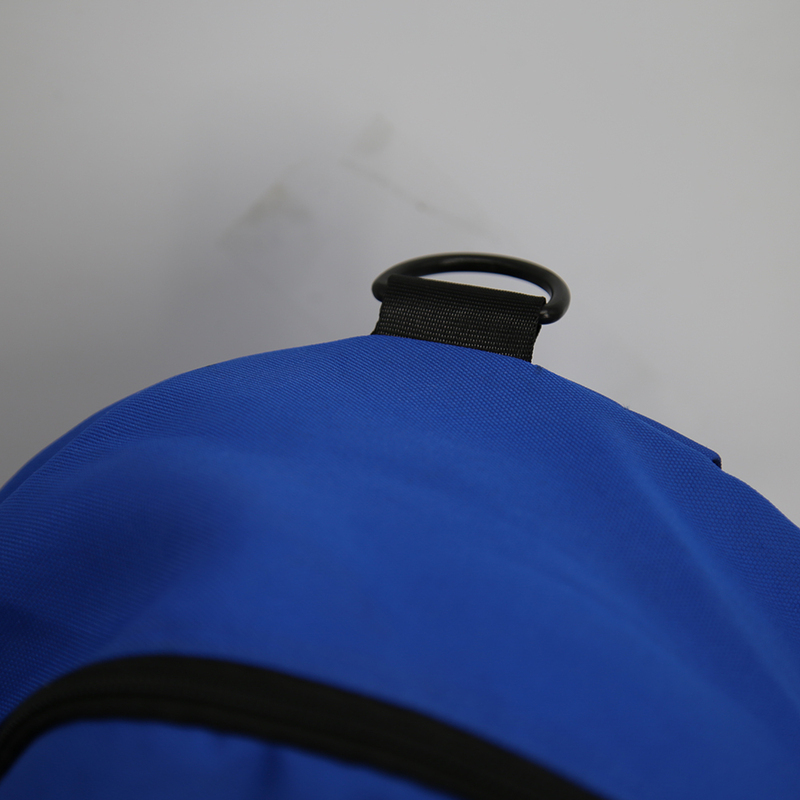 After foldable, it will be become waist bag. 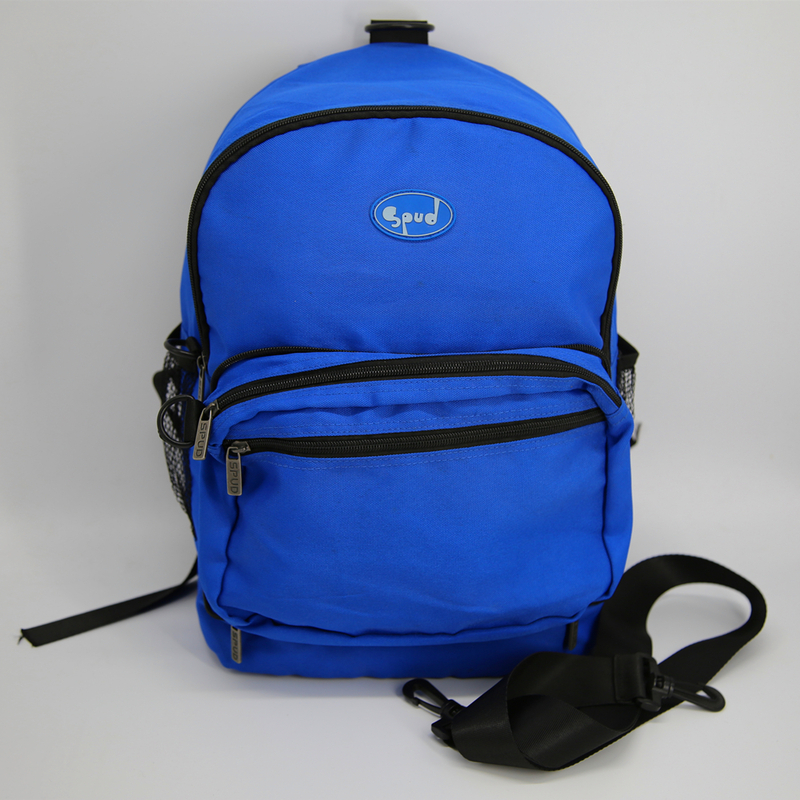 The customized backpack is 600D/PVC, size 26.5*17*38cm. 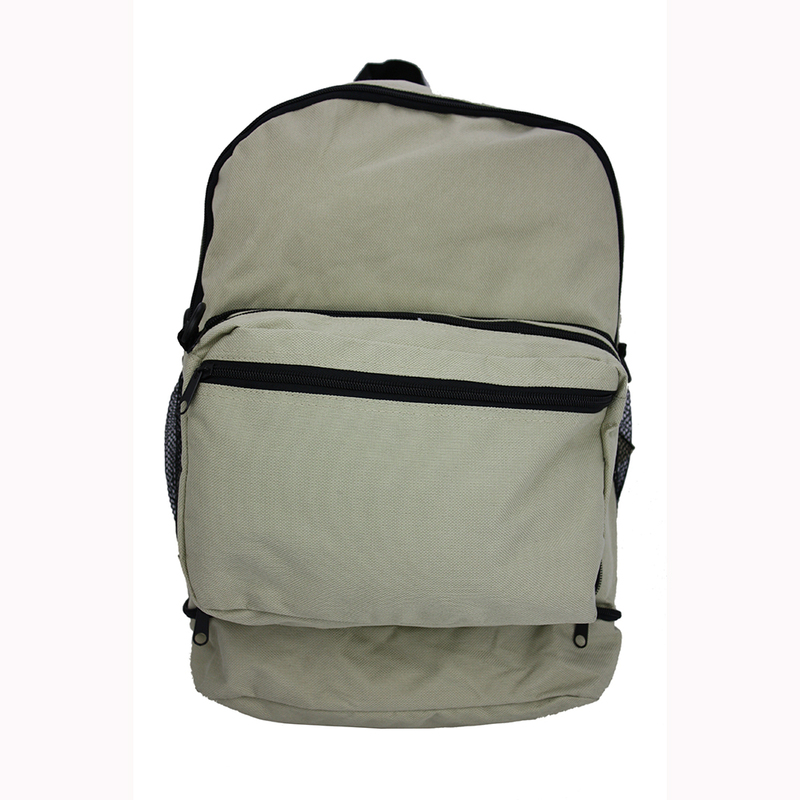 It can be customized size and material as per your request. 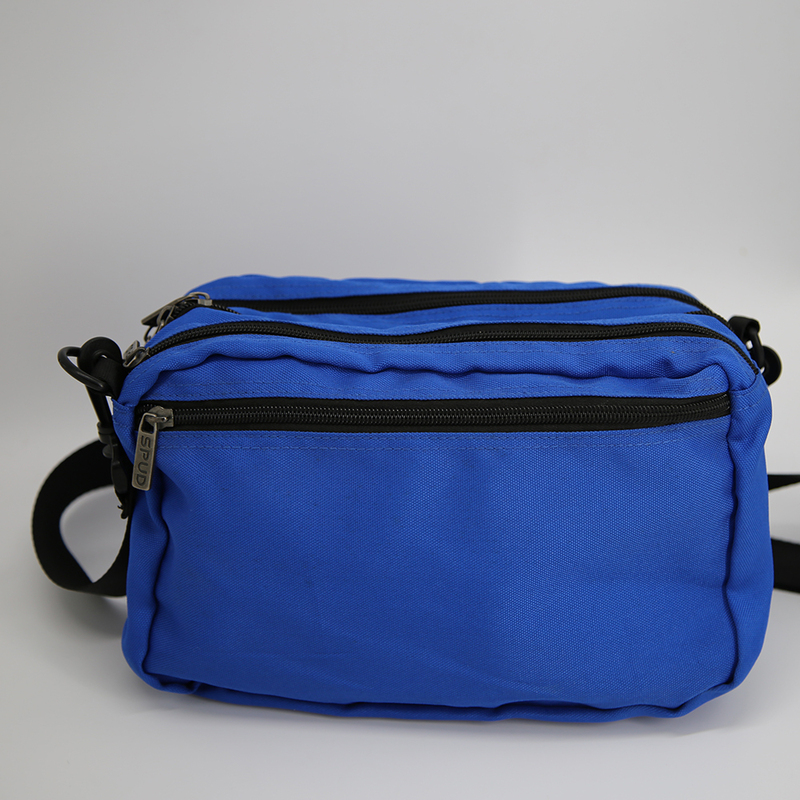 After become the popular waist bag, it also can put your thing in it. 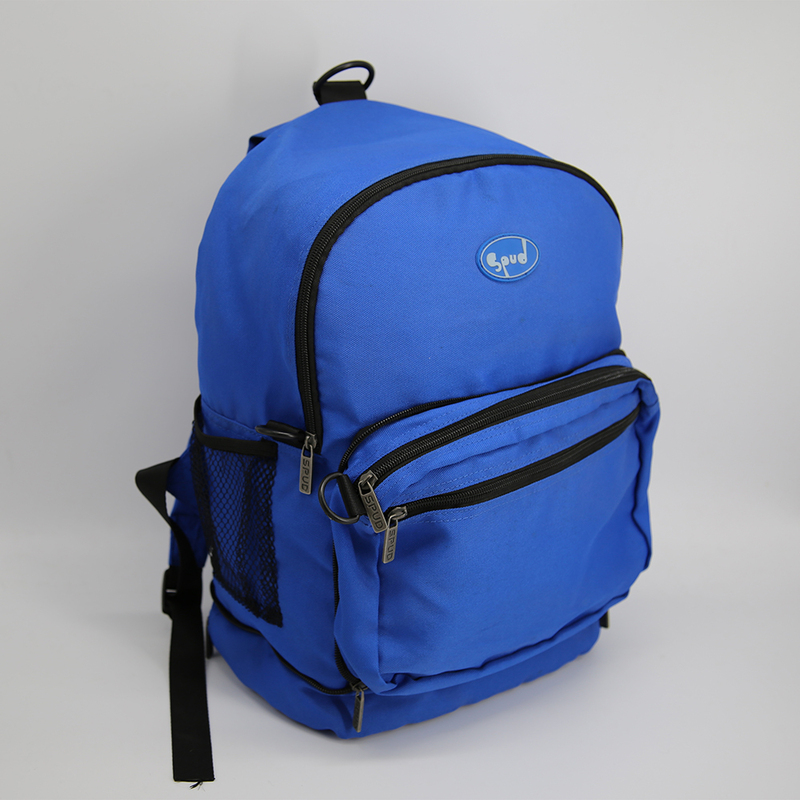 If your thing is more, it can be changed as backpack bag with double strap. 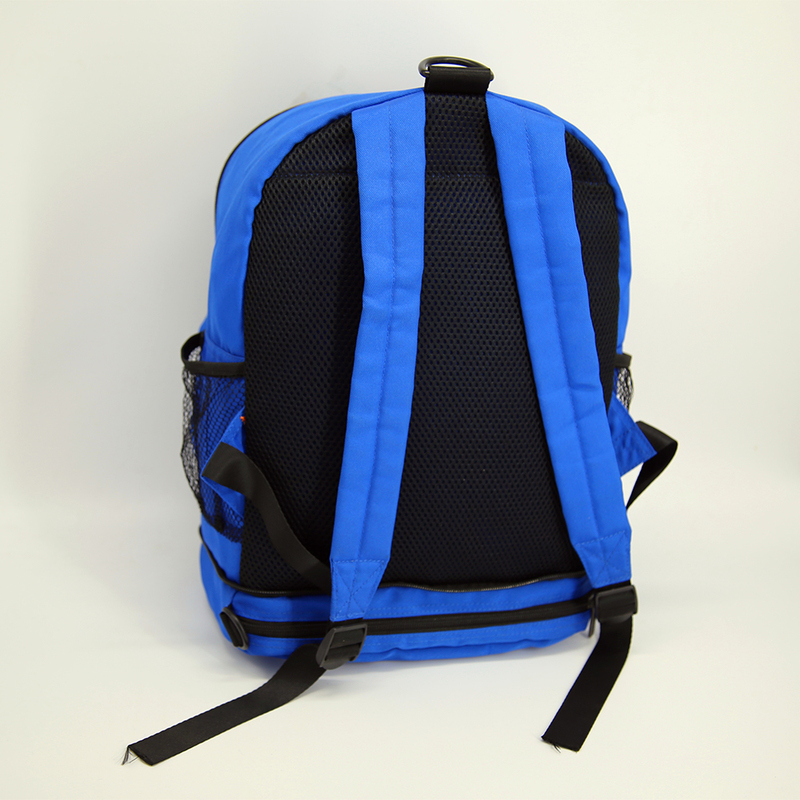 Looking for ideal Customized Backpack Bag Manufacturer & supplier ? We have a wide selection at great prices to help you get creative. 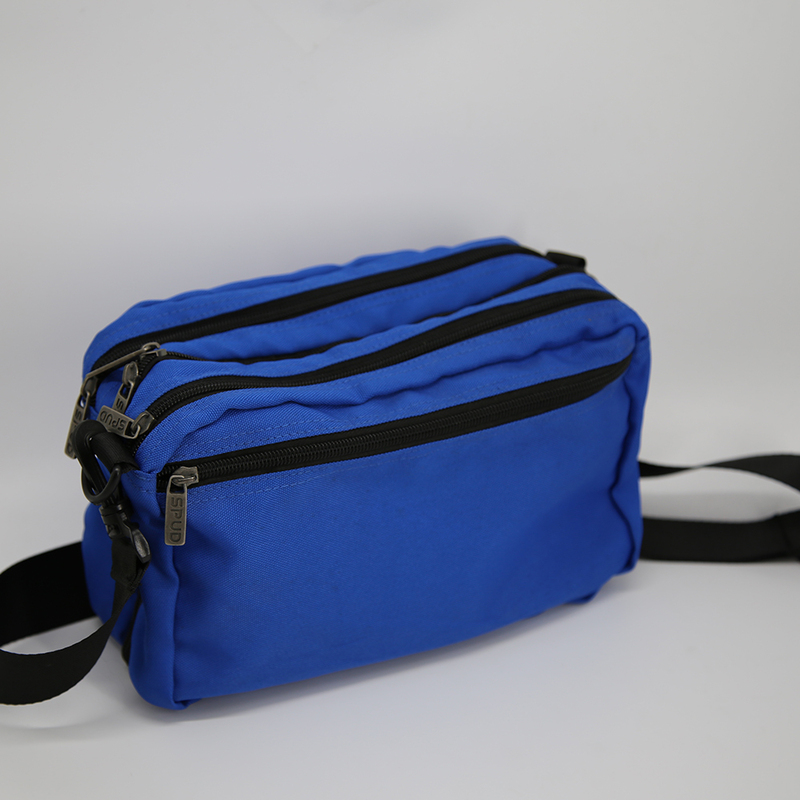 All the Foldable Waist Bag are quality guaranteed. 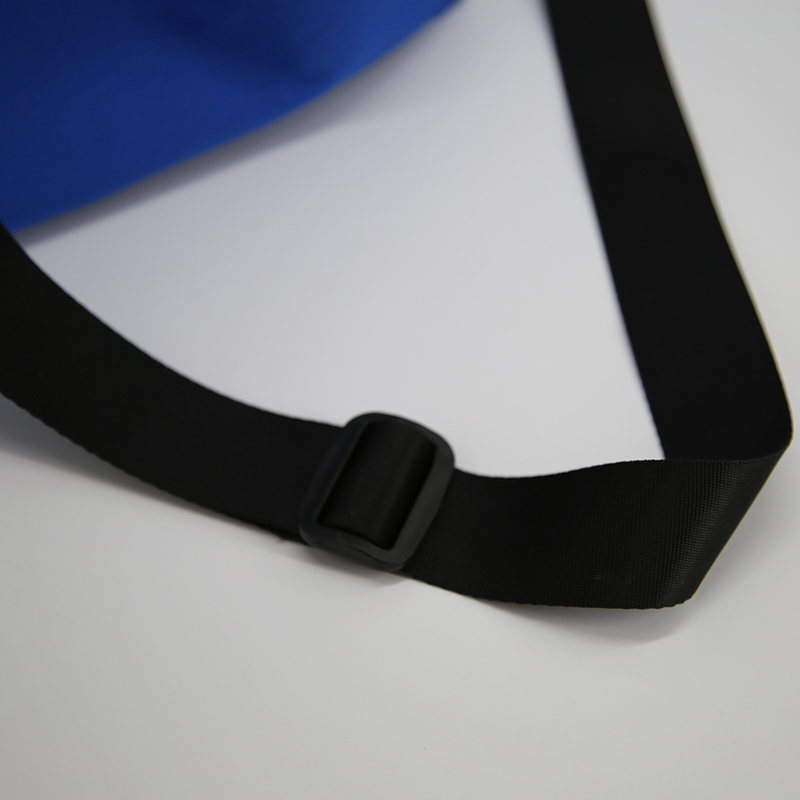 We are China Origin Factory of Adjustable Strap Bag. If you have any question, please feel free to contact us.